Family home on the level in an unbeatable location. 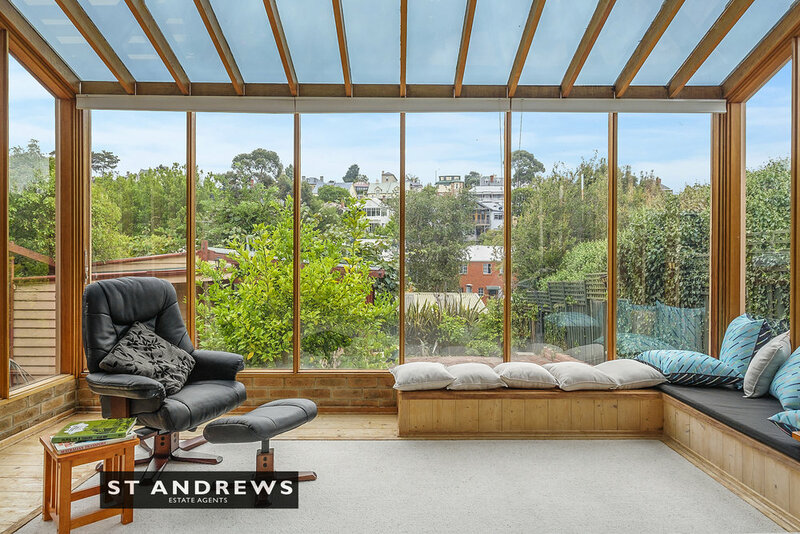 Large solidly constructed home, favoured with highly sought-after rear northerly orientation, which is comfortable as is but provides for a compelling template for genuine value add renovation within a first- class residential setting. 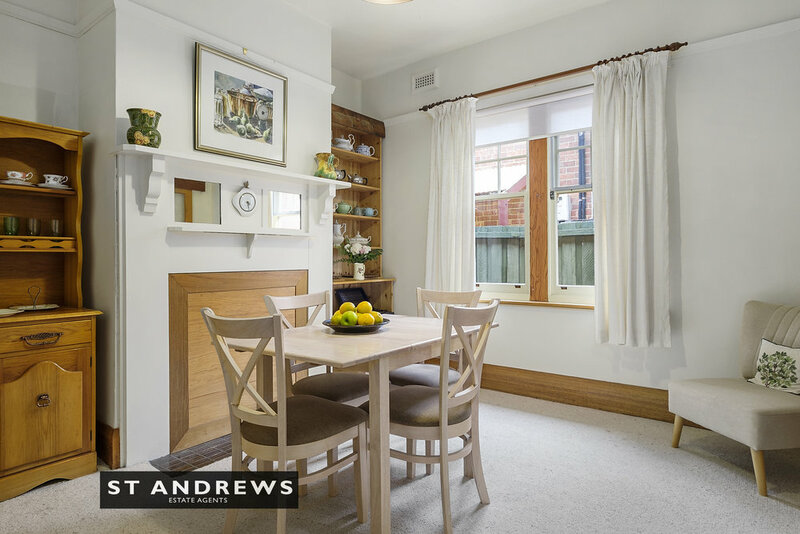 This single level c1925 four-bedroom two-bathroom double brick home offers a sensible floor-plan and an exceptional north-facing open-plan living-kitchen-dining area with high ceilings and overlooking a private and leafy rear yard. It is positioned on a generous 625 square metre allotment offering level access and perfect positioning for sunlight into the main living area. Outside the property offers a free-standing studio with available but not connected plumbing for a separate toilet, a shed/games room building complete with pot-belly wood-stove, garden shed and paved sun-drenched terrace, along with a substantial paved parking apron at the front of the home, capable of accommodating up to four vehicles and being the ideal location to develop under-cover parking, subject to the usual approvals. 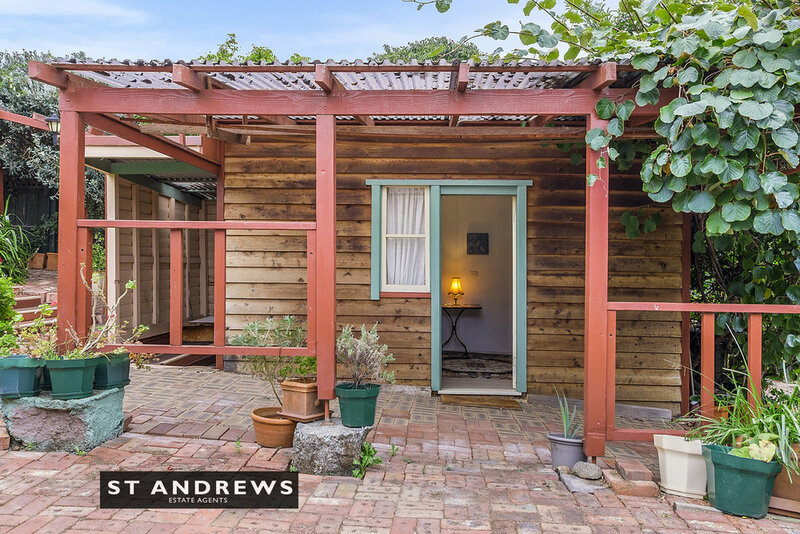 This is a wonderful supremely convenient location within the very heart of picturesque old Sandy Bay. A short stroll from Marieville Esplanade waterfront recreational reserve, the comprehensive shopping facilities on offer in Sandy Bay shopping precinct, close to the Royal Yacht Club of Tasmania, leading private schools and The University of Tasmania. This property offers genuine scope to create a superior family residence in an unbeatable location. Tas Water $1,080 per annum approx.